LLC “Drinks Plus” of New Products Group entered the rating of TOP-100 biggest taxpayers by the amount of tax payments to the consolidated budget of Ukraine in 2018. According to the rating, which is compiled by the State fiscal service of Ukraine and is published in the official magazine GFS “Vestnik”, in 2018, LLC “Drinks Plus” transferred more than 467 million UAH to the country’s budget, which is 70 053 000 more than in 2017 (an increase of 85%). In its category – “Companies that produce spirits, as well as wine and beer” – the enterprise ranked seventh. The list took into account all taxes and fees paid to state and local budgets as of October 1, 2018. The TOP-100 largest taxpayers of Ukraine in 2018 was headed by natural resource and tobacco companies. In first place is PJSC Ukrgazvydobuvannya, in second – NJSC Naftogaz Ukraine, and in third – “A/T Tobacco Company “V.A.T.-Pryluky”. In total, 100 companies included in the list, in 2018, transferred to the budget of Ukraine 291.7 billion UAH, which is 14% more than in 2017. A total of 1364 large taxpayers contributed 399.9 billion UAH to local and state budgets last year, more than 11.6 billion UAH came from the eight largest producers of spirits, as well as wine and beer, including LLC “Drinks Plus”. “This is our second time in the TOP-100 largest taxpayers of Ukraine. 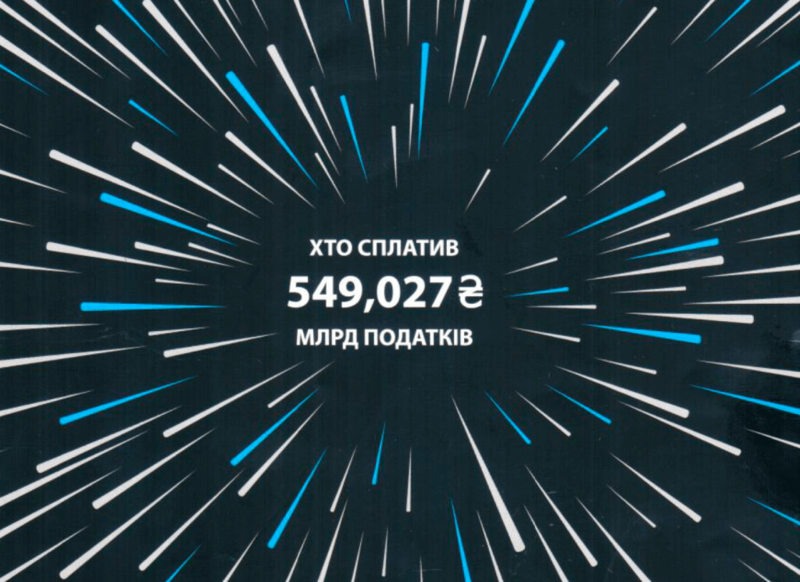 This fact, as well as the amount of taxes and fees paid by the company, confirms the transparency of our enterprise and the stability of the company’s development”, – comments the financial service of New Products Group.